Diane Rehm, the longtime NPR host and death-with-dignity advocate, comes to Town Hall on Feb. 23. Radio host Diane Rehm is coming to Town Hall and “stepping away from the microphone” after NPR disapproved of her advocacy for the death-with-dignity movement. Diane Rehm might be in the final year of hosting her longtime, National Public Radio-syndicated talk program, but she wants to make one thing very clear — she is not retiring. 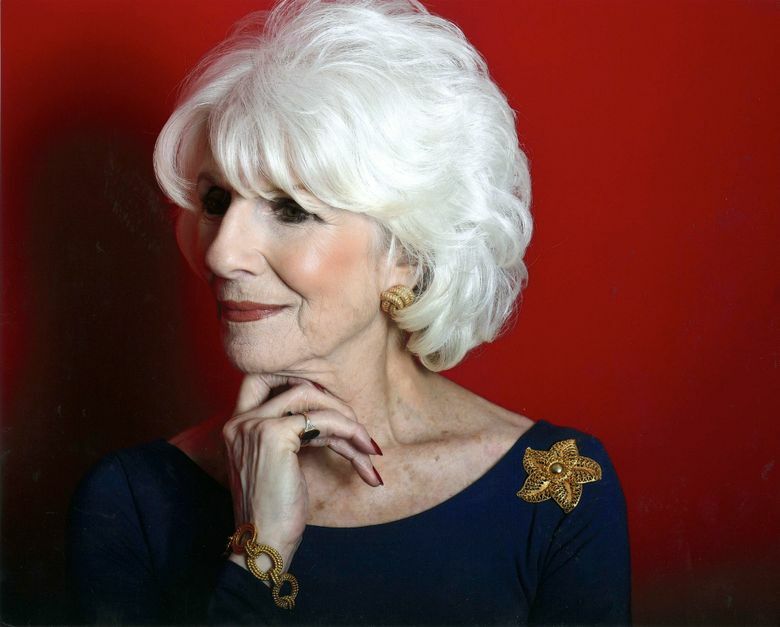 Rehm, 79, intends to remain on America’s radar after 37 years as host of her weekday “Diane Rehm Show” broadcast, which ends Dec. 31. She says she decided to step down after the 2014 death of her husband, John (who ended his life by refusing food and liquid for 10 days after a long, debilitating struggle with Parkinson’s disease), her subsequent advocacy for the death-with-dignity movement and the pushback that drew from NPR brass. 7:30 p.m. Tuesday, Feb. 23, at Town Hall, 1119 Eighth Ave., Seattle; $5 (206-652-4255 or townhallseattle.org). Rehm is making a stop at Town Hall on Tuesday (Feb. 23) to talk about her new book, “On My Own,” which just entered the No. 11 spot on The New York Times nonfiction best-seller list. John sought doctor-assisted death but was rebuffed by Maryland law, which makes it illegal. Rehm says she began writing material for “On My Own” while her spouse of 54 years was dying. Rehm got her start in radio in 1973, when she volunteered at the then-fledgling WAMU in Washington, D.C., which currently produces her show.